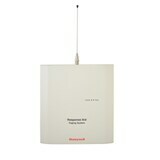 The Duplex Repeater is used to extend radio coverage with the Response Paging family on fire event messages. 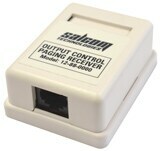 The Output Paging Receiver is a high sensitivity, ultra low current paging receiver. 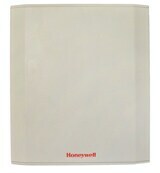 The Response pagers are simple, compact and discreet personal devices for short messages. 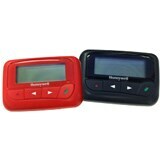 The Response Rechargeable Pager is compact, convenient and offers discreet text messaging. 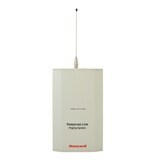 The Response Paging Site Survey Kit is a simple and convenient solution for those conducting regular paging site surveys.